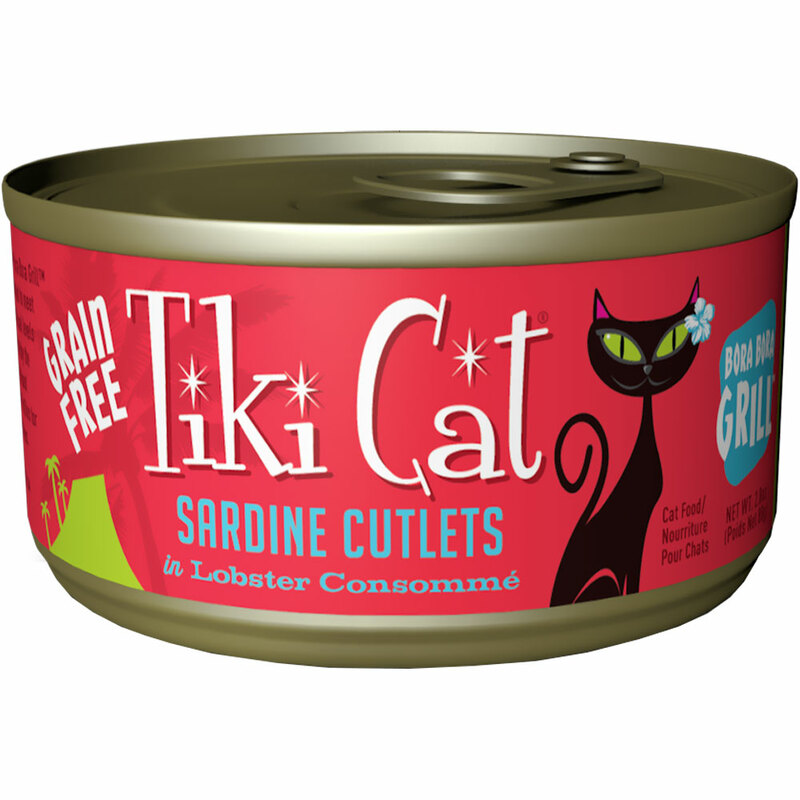 Tiki Cat Bora Bora Luau is a delicious canned cat food featuring sardine cutlets in lobster consomme. �Premium ingredients are used in Tiki Cat's gourmet recipe, including whole meats and choice portions of seafood. This natural, grain free, supplementary diet is further enhanced with added vitamins and minerals. The irresistible taste will spoil your cat's taste buds while the provided nutrients will keep your cat strong and healthy. Sardine Cutlets, Water Sufficient for Processing, Lobster Solution, Vegetable Gums (Locust Bean, Carrageenan, Guar), Sunflower Seed Oil, Choline Chloride, Taurine, Vitamin E Supplement, Zinc Sulfate Heptahydrate, Iron Oxide Red, Ferrous Sulfate Monohydrate, Nicotinic Acid (Vitamin B3), Thiamine Mononitrate (Vitamin B1), Calcium Pantothenate, Manganese Sulfate Monohydrate, Potassium Iodide, Vitamin A Supplement, Copper Sulfate Pentahydrate, Vitamin D3 Supplement, Riboflavin Supplement (Vitamin B2), Pyridoxine Hydrochloride (Vitamin B6), Canthaxanthin, Folic Acid, Vitamin B12 Supplement. Feed your Tiki Cat® 1 can per 3 pounds of body weight per day. 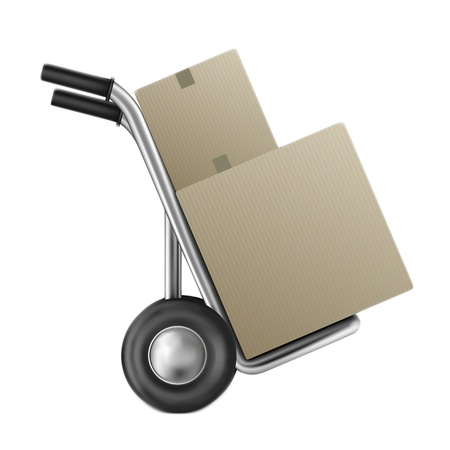 Feed at room temperature and refrigerate unused portions.